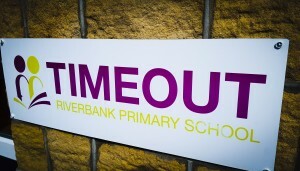 Riverbank – An ‘Outstanding’ school according to Ofsted!!! We are so proud of the school, the staff and the wonderful children, who were described as outstanding! We get a double whammy with inspections, as an independent school we need to meet ALL the independent school standards and then the DFe Ofsted framework is applied – so this is a fantastic result! 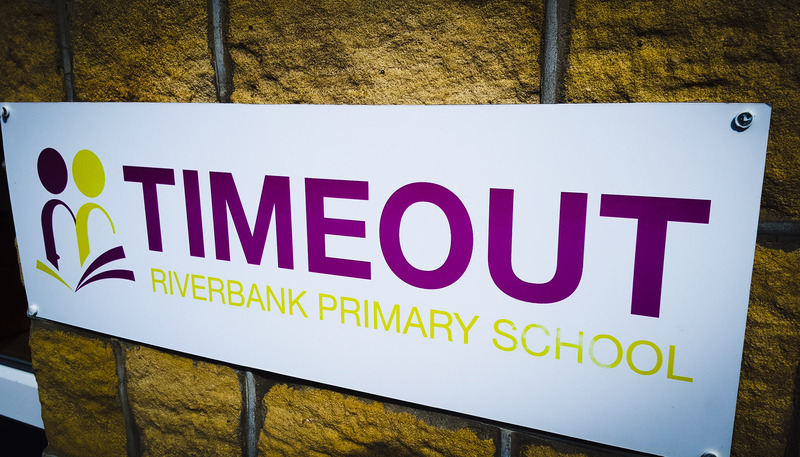 Here are the highlights of the March Ofsted Report for Riverbank. You can read the whole thing on our website if you would like to know more…. “Teaching, learning and assessment are good. Staff work very closely together in this small school. They carefully assess pupils’ needs when they arrive at the school and use this data effectively to plan the next steps in their learning. Pupils joining the school often have large gaps in their learning because of their behavioural, emotional and social difficulties. Once they settle into its caring and nurturing environment, they re-engage with learning and make good progress from a range of different starting points. The curriculum meets pupils’ needs well. The strong focus on academic subjects ensures that pupils make good progress in English and mathematics. A wide range of enrichment activities enable pupils to rediscover a love of learning. The school’s prospectus states that ‘every child who attends should experience success in their life’. This is clearly reflected in the school’s strong focus on ensuring that all pupils become self-confident and successful learners. This they successfully achieve by supporting pupils to overcome the barriers they face and engendering within them a feeling of self-worth and improved self-esteem. Pupils’ behaviour is outstanding. Despite very high levels of need, pupils to learn to control their emotions and develop positive and successful attitudes to learning. These are reflected in their good academic progress and in levels of attendance above the national average. Please review the report clicking the link below.